This is the 19th tip in our series, “How to Play Blackjack: 21 Winning Tips.” If you would like to view these tips offline and at your leisure, just click for the Fort Myers Beach location or the Myrtle Beach location. …when you make it into a party! If you can’t find a group of friends or co-workers who share your love of Blackjack, you may find Blackjack groups on social media sites such as Meetup.com or Facebook. Player’s Club – You can join the Player’s Club and earn points for cash back! 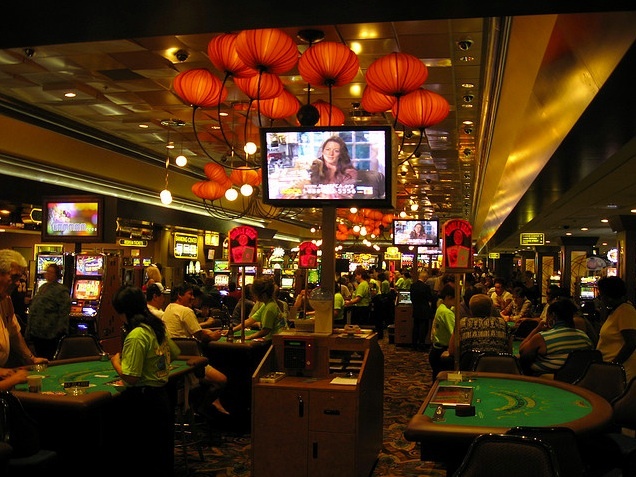 Senior Specials – The Big “M” Casino offers Senior Day specials on certain days that include a FREE buffet for Seniors with the purchase of a boarding pass! Exclusive Email Offers – Sign up for e-mail offers and receive exclusive coupons, discounts, and specials! “How to Play Blackjack – 21 Winning Tips” is also available as a free eBook at www.BigMCasino.com/fort-myers-beach/ebooks/ or www.BigMCasino.com/myrtle-beach/ebooks/. If you are interested in playing either Florida Blackjack or South Carolina Blackjack or simply want more information – feel free to contact us, or call us. For our Myrtle Beach location contact us or call us at (843) 249-9811.